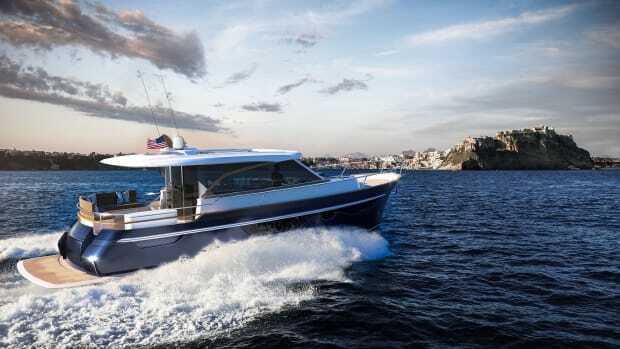 The 60 Open from Delta Powerboats packs Scandinavian good looks and performance muscle. 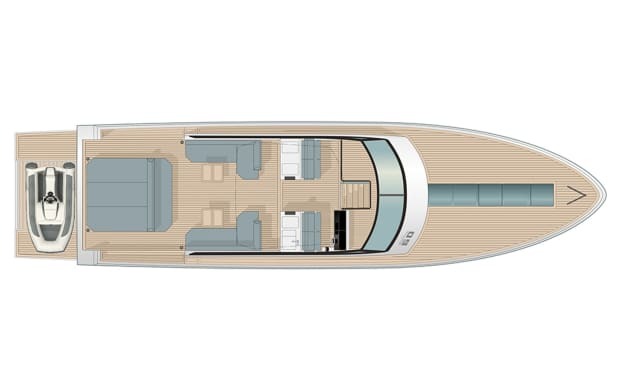 The 60 Open, at a tick over 60 feet (18.3 meters), is the newest addition to the all-carbon-fiber lineup from Delta Powerboats. 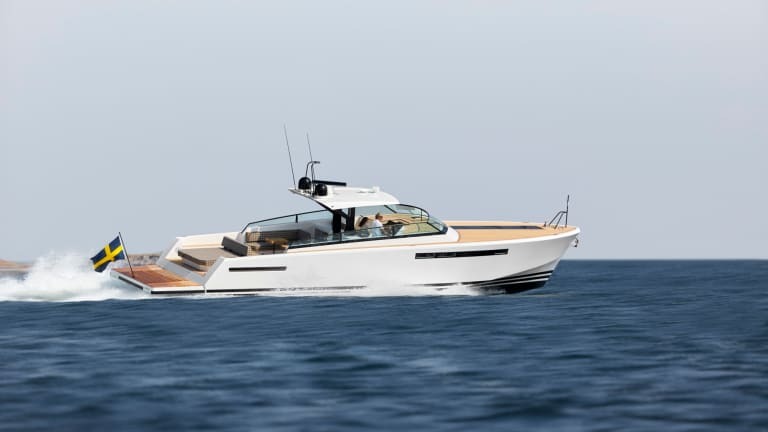 The builder calls the 60 “the ultimate day boat.” It is inspired by the same Scandinavian design that runs throughout its models from 24 to 84 feet (7.3 to 25.6 meters). 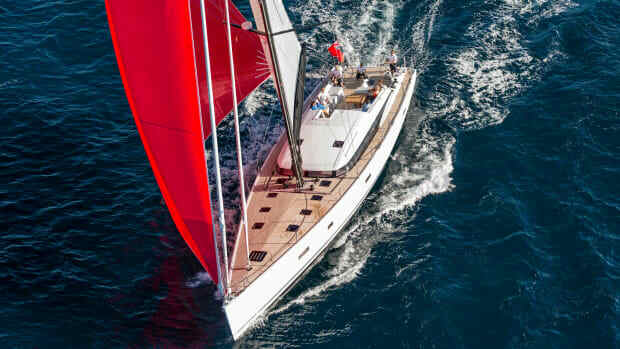 Kalle Wessel, sales manager and founder of Delta, says the 60 Open is based on the 54 Carbon, with a modified hull that keeps the boat’s profile low on the water. 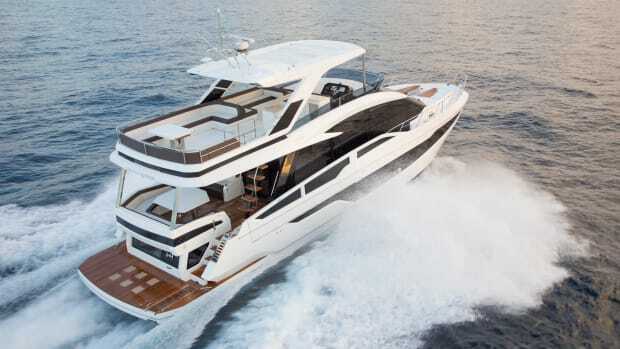 The engine setup, tank placement, electrical systems and Seakeeper stabilizer (which comes standard) are the same. 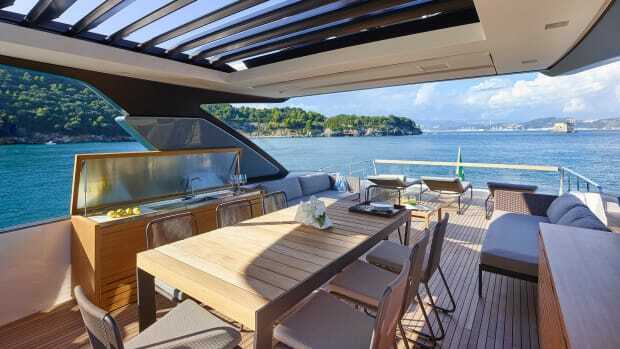 “We cut the lines down a bit on the freeboards, and we made a new transom and then, voila, we’ve got the 60 Open,” he said. 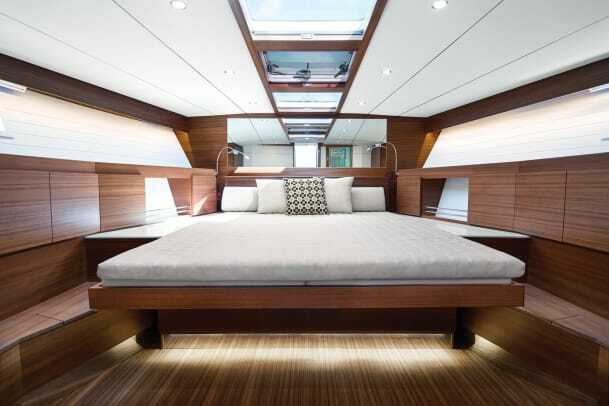 The yacht has handlaid teak decks, twin L-shaped settees with a teak folding table, dual helm seats, a Garmin glass cockpit system, a custom sunshade and a sun pad aft. 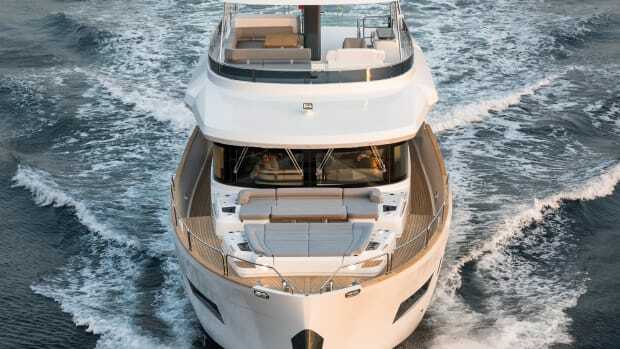 All the amenities are designed to appeal to superyacht owners who want an upscale Mediterranean chase boat, or to U.S. owner-operators heading from South Florida to Bimini. 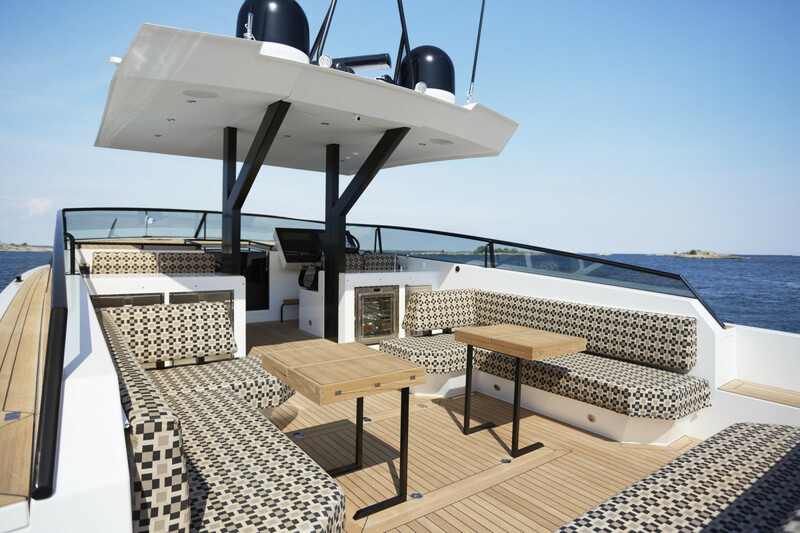 The Delta 60 Open’s generous deck space is outfitted with creature comforts and smart systems that include hand-laid teak decks and twin settees with a teak folding table between them. 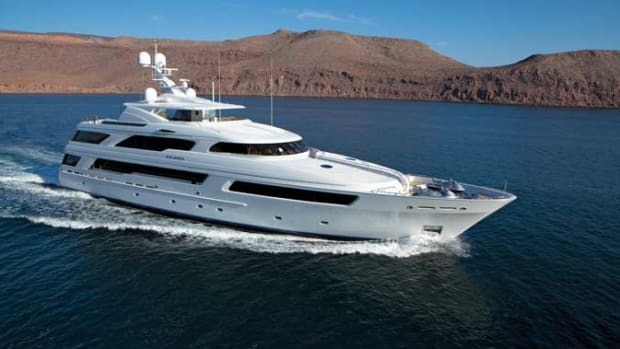 Accommodations include three staterooms: a master with a king bed forward, a queen-bed guest stateroom to port and a twin-bed stateroom to starboard. 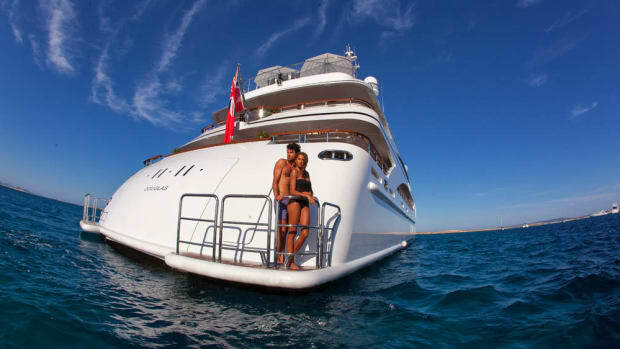 The layout also includes two heads; one is connected to the master, and the other is a shared day head. Each has a splash of mosaic in the shower. 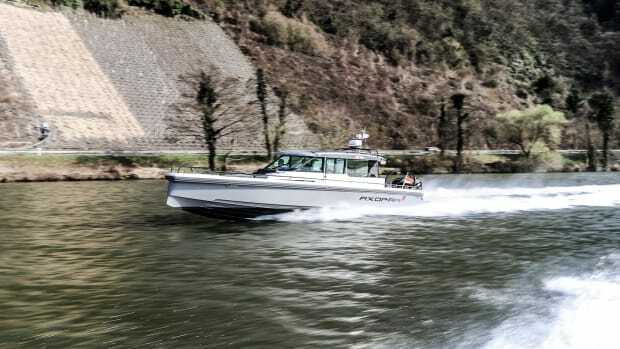 With the boat’s lightweight carbon-fiber hull and twin Volvo Penta IPS800s, the builder says, the 60 Open can cruise at 33 knots with a top speed of 39 knots. 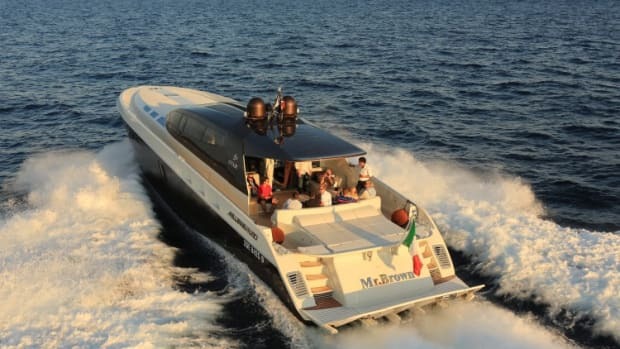 Range is 500-plus nautical miles.